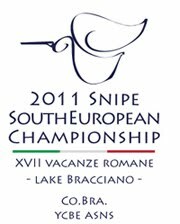 Snipe South European Championship 2011: SSEC NoR: here we go!! SSEC NoR: here we go! !